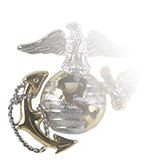 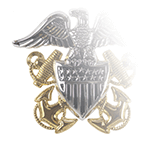 Presented by the Secretary of the Navy, the Navy Meritorious Public Service Award is authorized under United States code (Title 32 Section 705.37) and is the third-highest decoration issued by the Navy to private citizens or organizations for efforts and achievements that have contributed to the mission and best interests of the Department of the Navy. 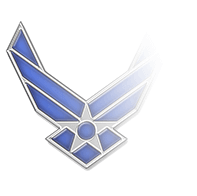 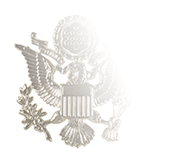 The Meritorious Public Service Citation is awarded to recognize “significant contributions with substantial impact upon a specific activity or geographical location,” and is authorized by Echelon 2 Navy Commanders and above (in some rare instances it may be approved and signed by the Secretary of the Navy). 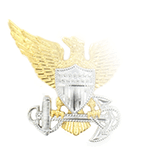 Recipients may not be employed by the Department of the Navy during the time for which the award is being given, and the contribution or achievement for which the citation is being awarded must have taken place within five years of the nomination date.